To provide the best quality for our Matasuna Records debut ep we cooperate with a german manufacturer. They cut the digital premaster with the Neumann VMS 70 cutting machine on lacquer foil. This mastercut will be delivered to the pressing plant and get pressed on 180 gramm black vinyl for optimum audiophile listening experience. 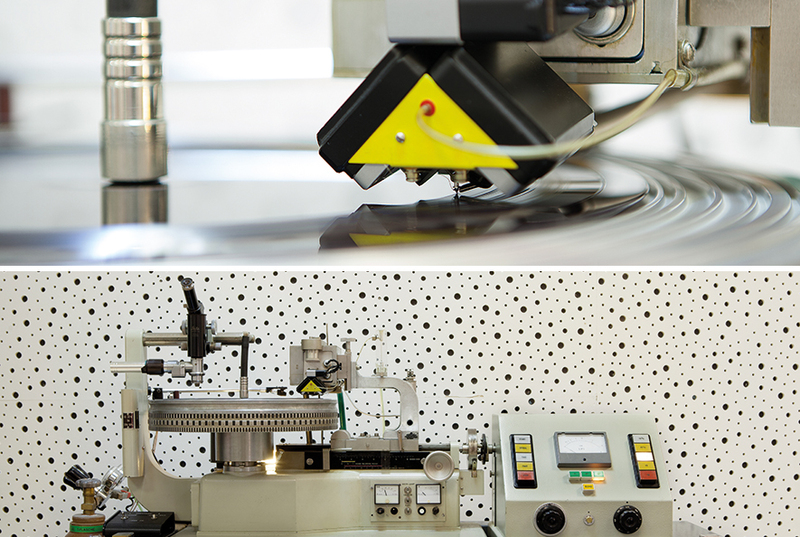 We’re also cooperating with another independent record pressing plant in Germany which are manufacturing 7 inch and 12 inch records in its own factory. They’re cutting the masters into lacquer foil and copper (Direct Metal Mastering/DMM). This allows them to produce loud EPs (lacquer cutting) with particularly deep grooves as well as LPs with long seasons (DMM copper cutting).